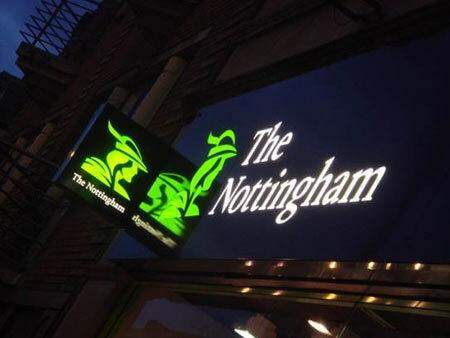 Aurum Solutions (www.aurum-solutions.com) announced that The Nottingham, a UK mutual building society, has selected GroupIT to replace its legacy bank reconciliation system. The new software solution brings a modern approach to data matching and will enable The Nottingham to improve automation and management of bank reconciliations. 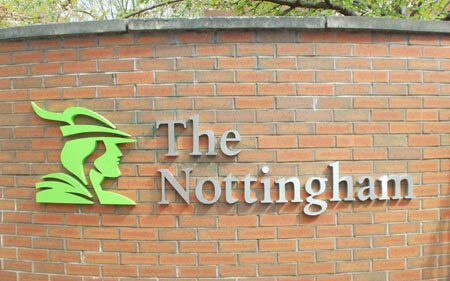 The Nottingham employs over 400 staff in more than 30 branches throughout Nottinghamshire, Lincolnshire, Derbyshire and South Yorkshire. It had used a desktop reconciliation system for many years but that software had not evolved to keep pace with The Nottingham’s changing business requirements. The building society therefore evaluated a number of different vendors and systems before deciding to work with Aurum Solutions.